Thank you to Tim, Moe & the rest of the team in New Hartford, NY for quickly coordinating a last minute pet food drive to help the neighbors and their pets in Mohawk Valley. A special Pat on the Back to team members, Lam and Samantha, who help coordinate events at this pet center. This type of involvement in the neighborhood is what allows us to be a favorite among our neighbors. 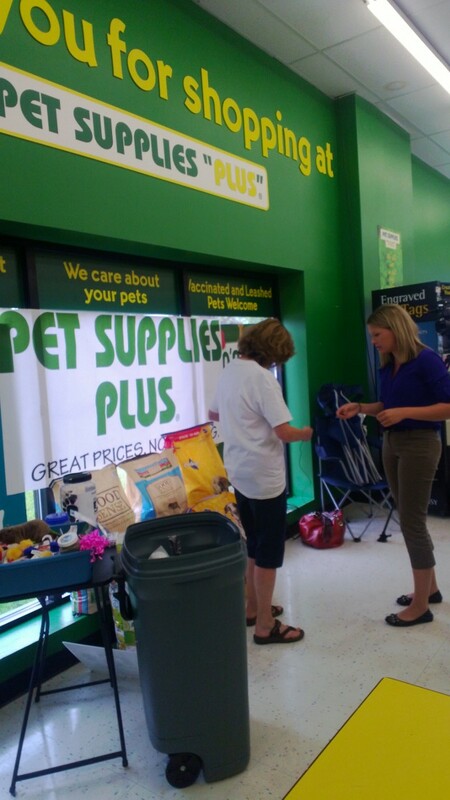 4PetSake Food Pantry, Inc. would like to extend our sincere appreciation for your hospitality yesterday, allowing us to hold a pet food drive at your store. ﻿﻿Our pet food pantry was begun this year with the intention of assisting senior citizens, veterans and those experiencing difficulty in caring for their pets during these hard economic times. Little did we know that our pantry would be called upon by the Salvation Army due to horrendous flooding in the Mohawk Valley. Our communities were inundated with flood waters caused by heavy rains and overflowing streams and rivers. People are experiencing horrible damage to their homes and businesses. The Salvation Army has stepped in to help with food for people who, due to loss of power and refrigeration, are not able to provide meals for themselves and their families and recently came to us for pet food to help these families. We have also opened our pantry to victims of the flood with pet food assistance. This situation had dwindled our supplies and we are so grateful that you and your employees approved our request to hold a pet food drive. 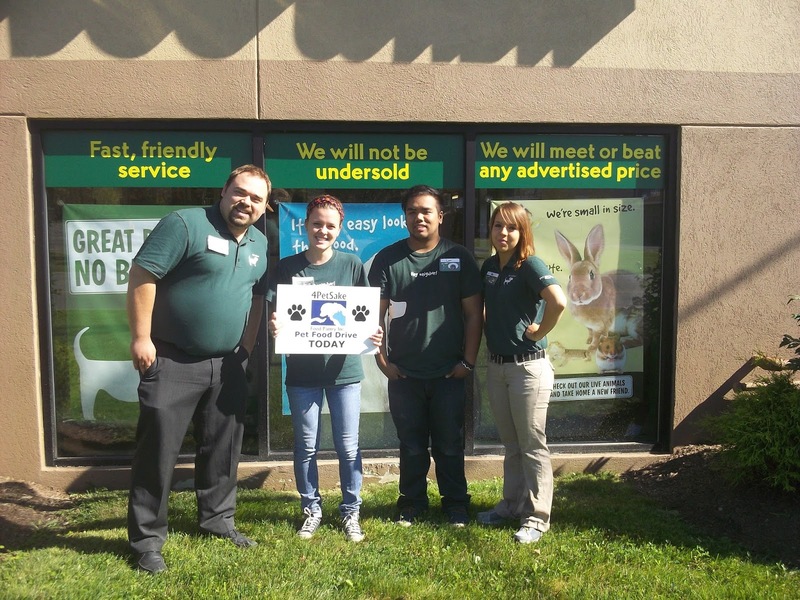 You and your staff were both welcoming and went above and beyond to help make it the success it was with taking monetary donations at the register, preparing a basket of pet treats, toys and products to raffle off and assisting us with loading the donations after the event. The entire event went so smoothly and we left with a huge amount of pet food and money which will replenish our pantry and help those in need. We send our heartfelt thanks for your assistance with our “last minute” request and look forward to holding more events at your store in the future. It is Mustache Monday in Mansfield, OH!